Olive & Ivy is another-you guessed it-Fox Restaurant Concepts group member. 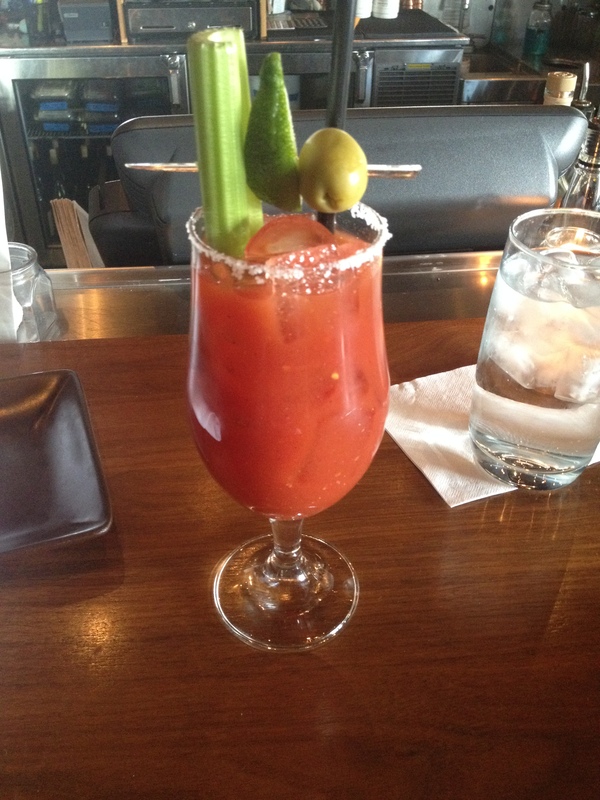 Again, while delicious, unfortunately this Bloody Mary was nothing special. Skip it and indulge in an extra variety of bruschetta or flatbread at Happy Hour.